-Puumala oli kesällä 2010 ennätyslämmin paikka Suomessa. -Sanalle "puuma" on keksitty uusiomerkitys. Koordinaatit vievät sinut lämpömittarin tuntumaan. Puumalan silta on kätkön paikka. Alla näät sataman, norpankin vaikka. Hissi vie ylös ja alas, jos tykkää. This cache introduce you the 4th longest bridge in Finland and a special thermometer. 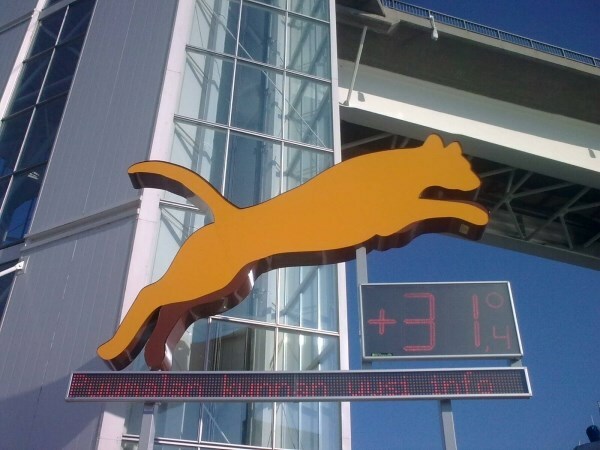 Puumala was the hottest place in Finland at summer 2010. A word "puuma" means "cougar". 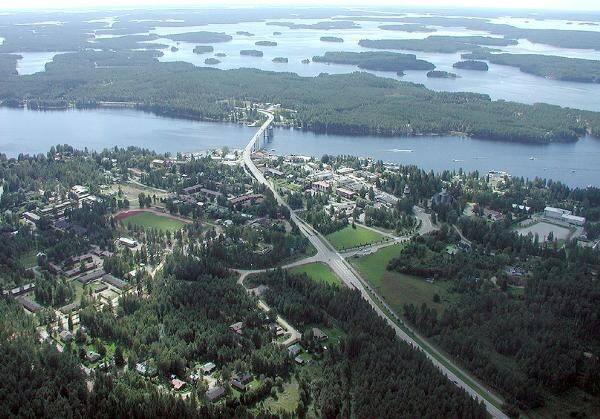 The Saimaa Bridge is in Puumala city and you´ll see a beautiful harbour and a nice view at same time. An elevator takes you up and down if you want to. At summertime you can have a cup of coffee or someting else in bridgecafé at 37 meters altitude. Under the bridge is a fine park. So, I recommend summertime. You don´t have to hang on :), however, be careful. Leave your car for example under the bridge.